OMSK, RUSSIA - AUGUST 12: Marathon Runners In Action At The Siberian International Marathon On August 12, 2012 In Omsk. Фотография, картинки, изображения и сток-фотография без роялти. Image 109593470. 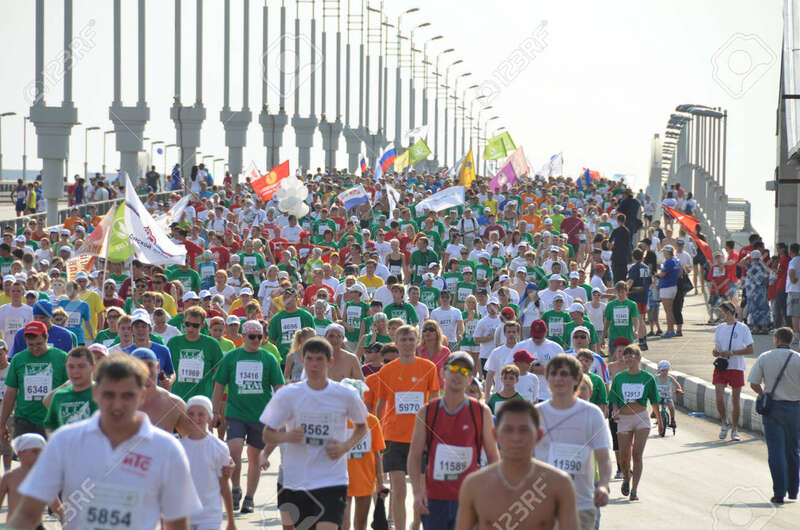 Фото со стока - OMSK, RUSSIA - AUGUST 12: Marathon runners in action at the Siberian International Marathon on August 12, 2012 in Omsk. OMSK, RUSSIA - AUGUST 12: Marathon runners in action at the Siberian International Marathon on August 12, 2012 in Omsk.